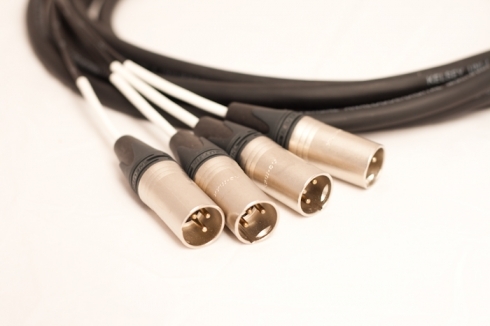 A wide range of patch cables available in male and female format. 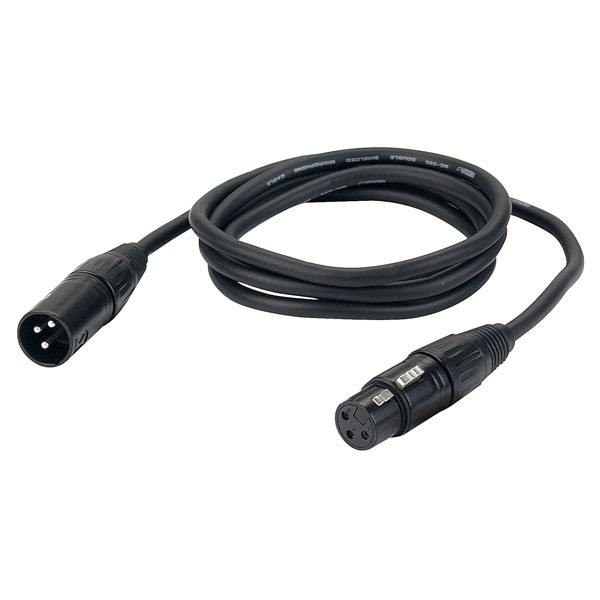 1m, 2m, 3m & 5m XLR Audio Cable. 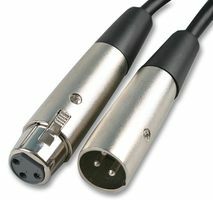 10m & 20m XLR Audio Cable. 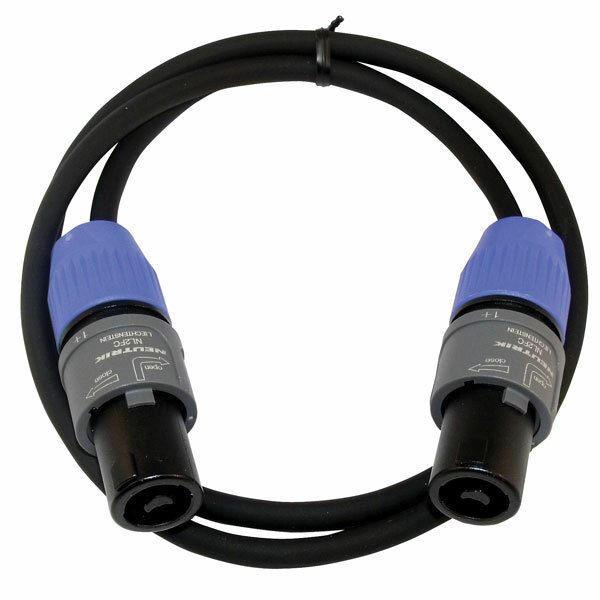 2m & 5m Speaker Speakon Cable. 10m & 20m Speaker Speakon Cable. 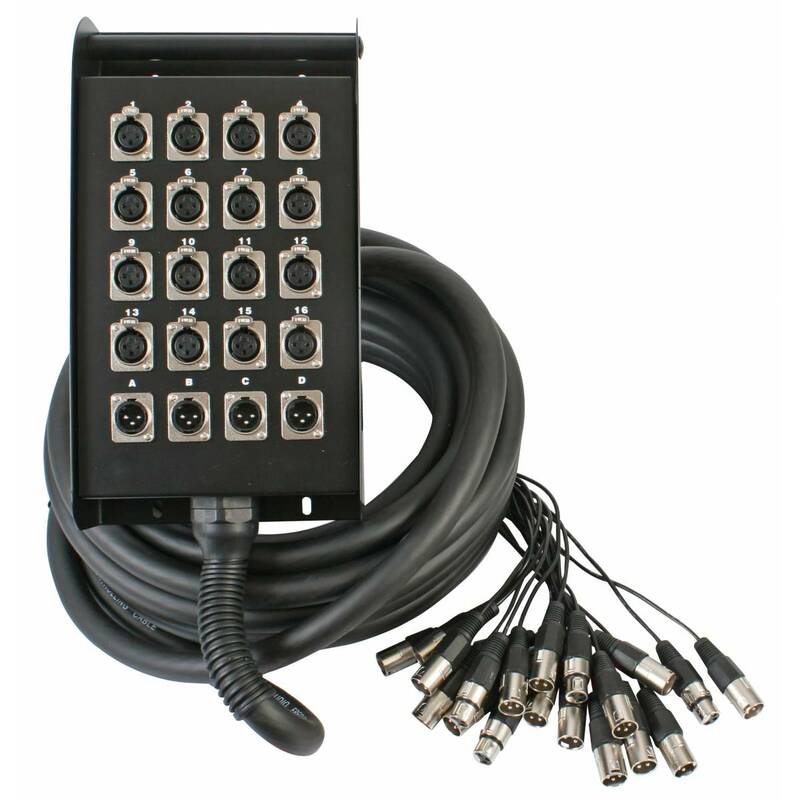 Multicore kits consist of cable, tail and stage box.